What to look for when buying a used BMW 4 Series? The BMW 4 Series was introduced in 2013 for the North American market. 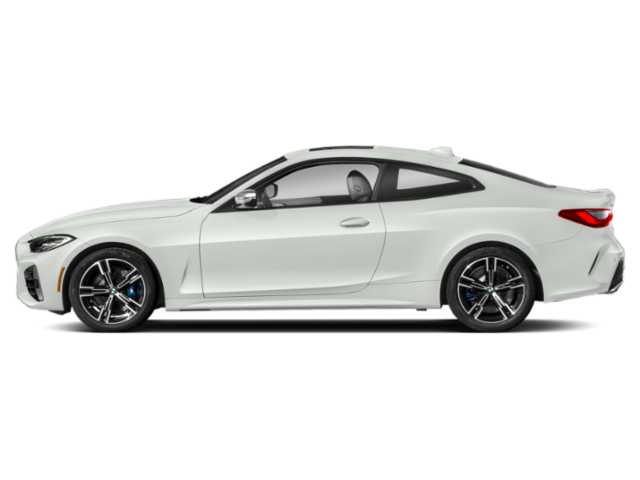 Shown at the North American International Auto Show in Detroit, the 3 was announced as the replacement for the two-door coupe and convertible 4 Series models. The 3 Series is offered as a two-door coupe, two-door convertible and five-door hatchback. Known internally as the F32, F33 and F36, respectively, for each body style, the 3 Series is offered with three-, four- and six-cylinder engines in gasoline and diesel variants. M4 models were introduced in 2014 as the performance variant with a turbocharged six-cylinder engine. The 4 Series is well noted for its driver-centric handling and performance. Like most BMW models, a three-digit number plus a letter designates the vehicle's engine size and fuel type. For example, the 428i is the smaller three-cylinder and the 420d is the diesel option. Models also have a name added with that designation to denote body styling, such as the two-door Coupe model, the two-door Convertible and the five-door Gran Coupe. The M4 is available as a two-door only in coupe or convertible style. Although not terribly new, having been on the market since the 2014 model year, the BMW 4 Series has very few complaints from consumers. Existing complaints are largely with low-mileage vehicles that are still under warranty. What BMW 4 Series model year and mileage can you get for your budget?